"We love our hemp cloth in the bath as a gentle exfoliator or a perfect scrubbing cloth in the kitchen! It's just firm enough to scrub off burned on bits but soft enough to leave non-stick coatings scratch free." 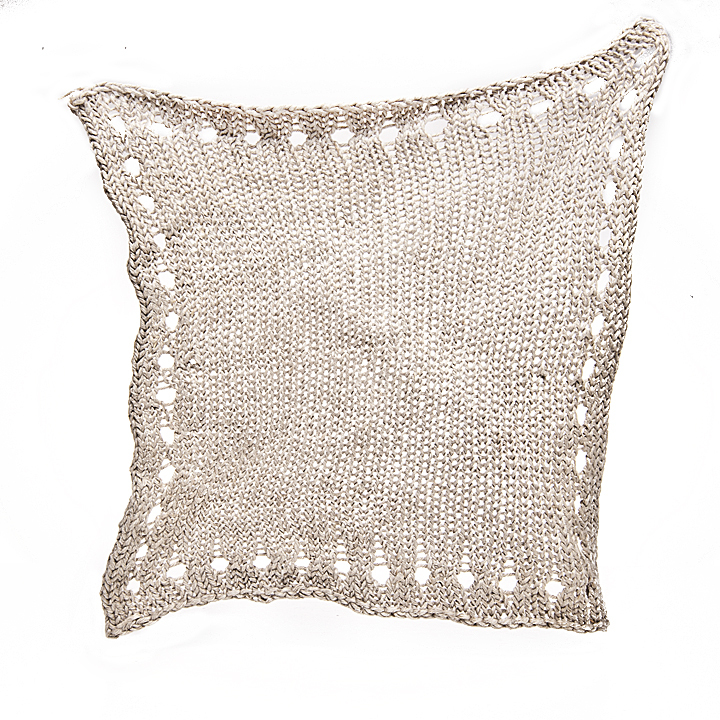 Cusp Natural Products was founded in 1996 with the design of three products, one of which was this amazing hemp washcloth. These washcloths were designed by Lynette Culver with the support of her husband, Richard. Cusp was a one-woman shop for the first year or so, with Lynette doing knitting, finishing, sales and shipping. Today, David, her son-in law, continues the Cusp tradition of producing high quality hemp products. They have expanded to include a work family of 8 people trained in the Cusp process. 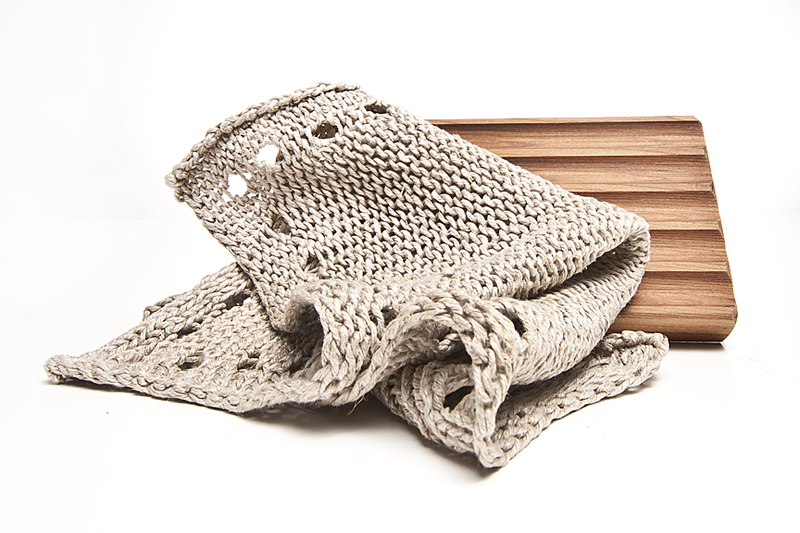 We love our hemp cloth in the bath as a gentle exfoliator or a perfect scrubbing cloth in the kitchen! It's just firm enough to scrub off burned on bits but soft enough to leave non-stick coatings scratch free.